From 1993 to 2005 writer and photographer Adolf Hungrywolf spent 18 months in Cuba documenting the island nation's transportation time warp. He recorded hundreds of narrow and standard gauge locomotives- most of them American built and dozens of American autos from the 1950s, 40s, 30s and even the 20s. 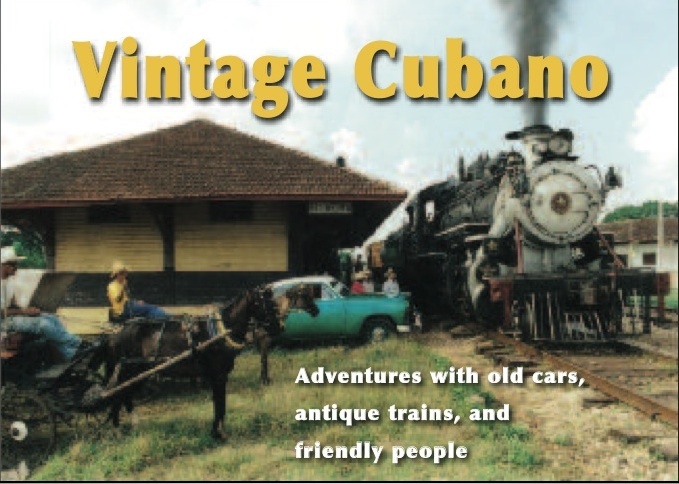 This book brings Cuba's railroads, old cars and people to life. With over 1,000 color images- including historic photos- lengthy journal entries and comprehensive captions, the author paints a complex and interesting picture.